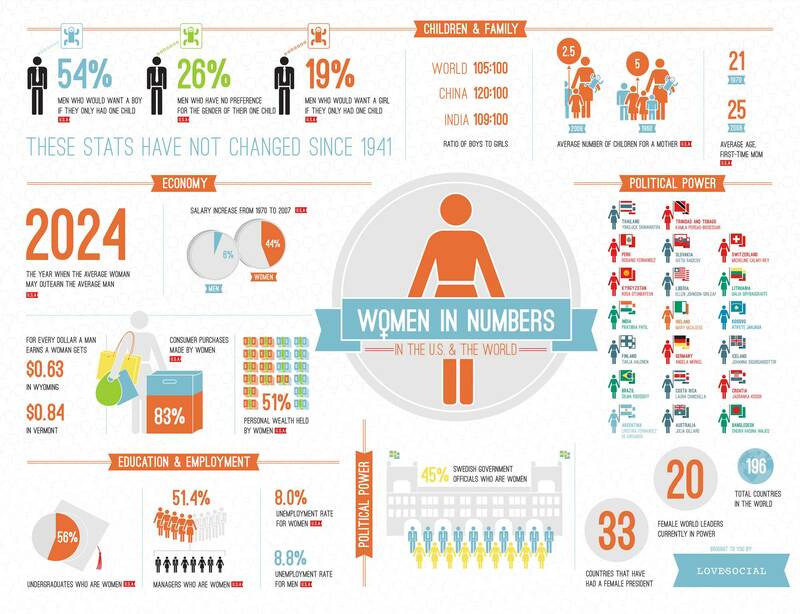 There’s an infographic making its way around the web called “Women in Numbers.” And while the infographic is interesting and thought provoking in many ways, one statistic struck us as most important. 2024. On the middle left side. 2024 – the year when the average woman may outearn the average man. It might seem far away, but it’s just 12 years from now. Twelve years. Pretty revolutionary. What do you think? Will it happen? How will it happen? Does anything else in this infographic catch your eye? Marcy Twete is a career fundraiser turned corporate responsibility executive, a career and networking expert and the author of the book "You Know Everybody! 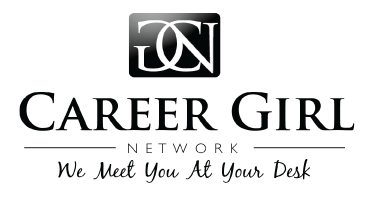 A Career Girl’s Guide to Building a Network That Works." This is a widget panel. To remove this text, login to your WordPress admin panel and go to Appearance >> Widgets, and drag & drop a widget into the corresponding widget panel. Copyright © 2019 Career Girl Network, All Rights Reserved.